H&V Collision Center, the largest independently owned collision repair business in New York state’s Capital Region, announced that it has been certified by Ford to repair F-150 aluminum-bodied pickup trucks. The Ford certification granted to H&V’s Troy location ensures that any aluminum Ford vehicle will have a factory-trained professional assigned to its repair. According to Autodata Corp., Ford’s F-Series pickup was the best-selling vehicle in America in 2016, with 820,799 trucks sold. To meet the potential demand to repair these automobiles, H&V has trained its employees on aluminum repair processes for structural and non-structural jobs, and to utilize the tools and equipment through the Ford Collision Network. While some of the Ford dealerships in the Capital Region also are Ford-certified, H&V Collision Center is the first collision repair business in the area to earn the aluminum accreditation. With an alternative repair option available to customers, they are able to entrust their accident repairs to the business of their choice. 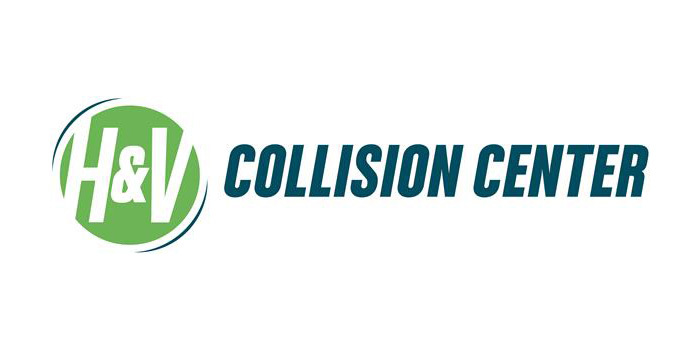 H&V Collision Center has seven locations in the Capital Region and upstate.